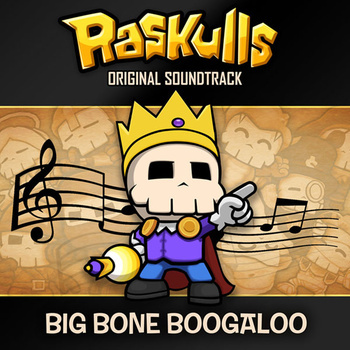 The lovely folks over at Halfbrick Studios, developers of the recently released (and adorable) Raskulls, have just put up the games soundtrack for download. You can download the whopping 40 track album, entitled Big Bone Boogaloo, for as much or as little (including free) money as you want. There’s not much else to be said, if you’re a fan of Raskulls and wish to throw more support Halfbrick’s way then now is your chance and you’ll get some lovely music to sweeten the deal. You can download the soundtrack here.